Think those with olive or darker skin aren't at risk for skin cancer? Or that you can't do anything about dark spots on your skin? Still not sure if your diet may be causing skin problems? Or think you have to use separate, expensive products for your face and body? Dr. Alicia Barba, a board-certified dermatologist and founder of Barba Dermatology and Barba Skin Clinic in Miami, is a recognized authority on cosmetic dermatology and skin treatments. She is devoted to making her patients feel comfortable in their own skin and loves sharing her expertise, insight and tips. Here, Dr. Barba dispels myths and shares some secrets on skincare, with some specifically for Latina women. Myth: "Since I’m Latina with olive or darker skin tone, I’m not as risk for skin cancer." Truth: A common misconception in skincare in women of color is that we are immune to getting skin cancer and that we do not need yearly skin exams. This is not true and, in fact, skin cancer in Latino patient populations in the U.S. is on the rise. The American Academy of Dermatology has developed specific out reach for the Latino community and says, "People of all races and colors can develop skin cancer. When skin cancer develops in people with darker skin, it is often diagnosed at a later stage, especially melanoma." The golden rule: WEAR SUNSCREEN EVERY DAY! Your skin is the largest human organ, and it is the most visible. No matter what season we’re in, know that the skin constantly absorbs ultraviolet aging rays like a sponge, which then damage your DNA, collagen and cause pigment abnormalities later in life. Myth: "There is nothing I can do about my 'manchas,' or dark spots, since I’m Latina, and prone to them." Truth: Women of color are definitely more prone to hyperpigmentation due to unknown genetic factors that cause the melanocyte to produce more localized pigment when exposed to sun, hormones or inflammation. However, we can take preventative measures like not picking at acne or bites, and use sunblock to avoid spots from getting worse. Prevention is key! Myth: "I can’t wash my face with the same cleanser I use on my body." Truth: Everyone loves a dual-action product, and certain cleansers are gentle enough to care for both your face and body. As the No. 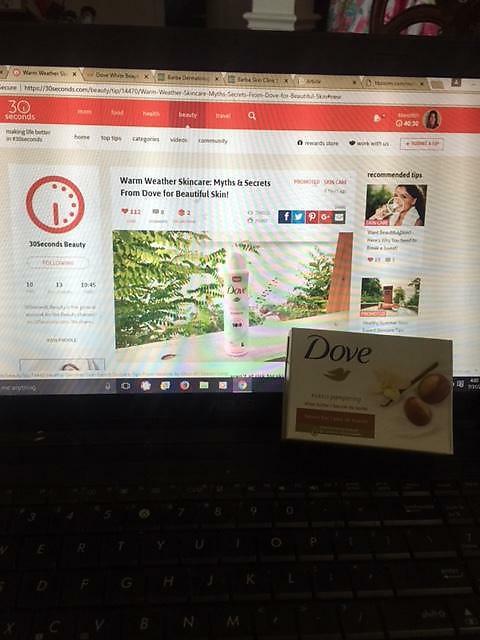 1 dermatologist-recommended skin cleansing bar, Dove Beauty Bar Sensitive Skin provides superior care over premium cleansing bars. Its one-fourth moisturizing cream and gentle formula will leave your skin soft, smooth and does not dry skin like soap can. Bonus tip: save space when traveling this season by using this beauty bar to wash your face and body, your skin will thank you! Myth: "My diet doesn’t have an impact on my skin." Truth: Many of the fried fast foods found in our ethnic communities not only contribute to weight problems but skin problems, too. Although diet-related skin conditions are hard to quantify, I always say, if it is affecting your waistline, affecting the arteries in your heart, you can be sure it is affecting your skin, the largest organ in the body. It is best to learn how to modify the way we cook our favorite foods so that they have less fat and balance them with greens and low carbohydrate, high protein-rich food like beans (boiled and not "refritos"). Truth: Definitely not! There are many "active ingredients" that have been tried and tested and proven to work, that do not have to cost a lot of money. 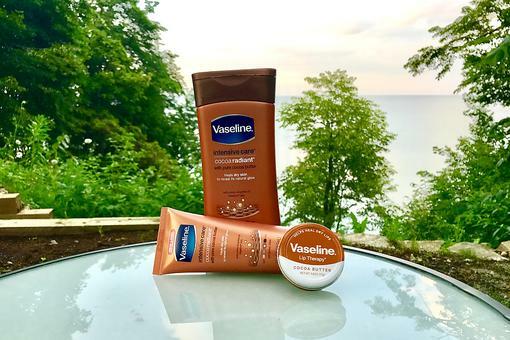 A good sunscreen can be less than $12, and the same goes for body washes and antiperspirants, a key essential as the weather heats up! 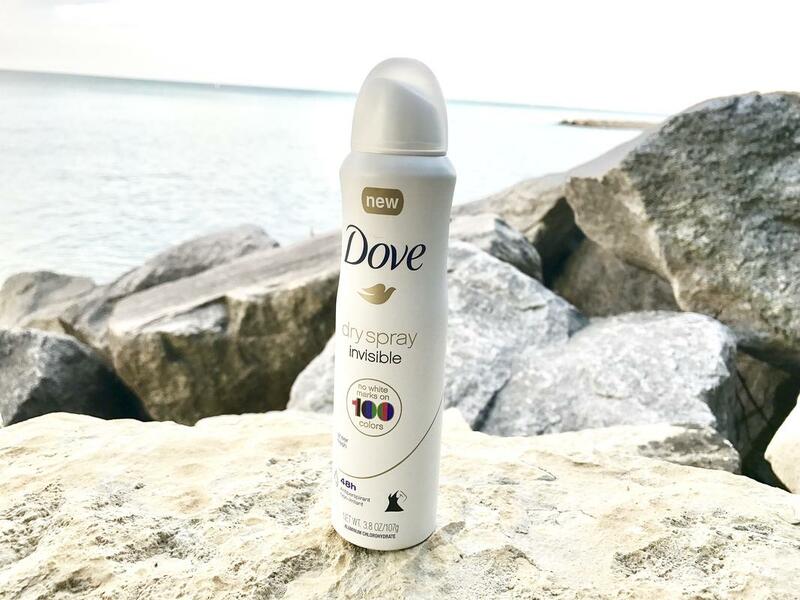 Editor's note: Dove Dry Spray Invisible leaves no white marks on 100 colors, and feels instantly dry with one-quarter moisturizers to care for underarm skin. 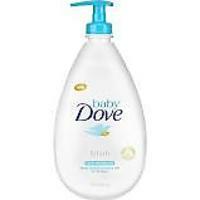 For around $5, we think this is a must-have to keep you feeling fresh! I love when experts de-bunk myths like this. It is so good to separate fact from fiction. Thank you to Dr. Barba and to Dove for these helpful skincare tips (for Latinas like me, and for all of us)! LOVE - Facts to dispel myths too! Thanks to Dr. Barbra for this important info. 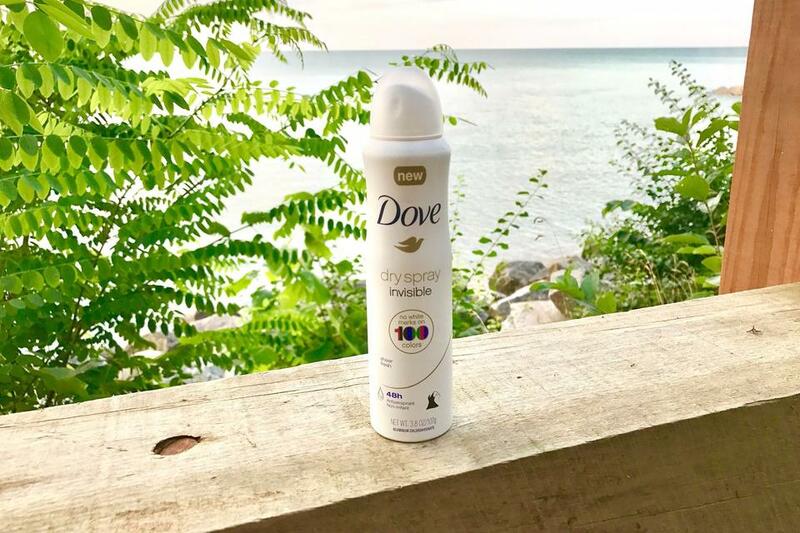 I'm a huge fan of Dove, as well as their positive body image ads! I am a fan of the body positive image ads too! I have recently not been so good about the daily use of sunscreen - thanks for the reminder! Everyone needs sunscreeen if they are outside. I also am a huge fan of the Dove bar! My kids both have sensitive skin and had eczema as babies. 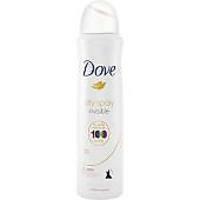 We have only ever used Dove on them. Thanks, Dr. Barba! 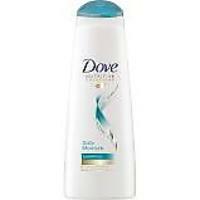 The only soap my husband and I use is Dove Sensitive Skin. His dermatologist recommended it years ago. It's made a huge difference. Love the photo, Meredith Schneider ! I need to try the shea butter beauty bar!!! I love the way this tip approached the myths and that beautiful skin is achievable through products like Dove at a price point families can afford! Thanks for sharing! LOVE! 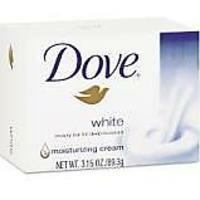 Dove is the only soap I use- my doctor recommended it. AND their deodorant spray? I use it before I go on air every time to make sure I am fresh! 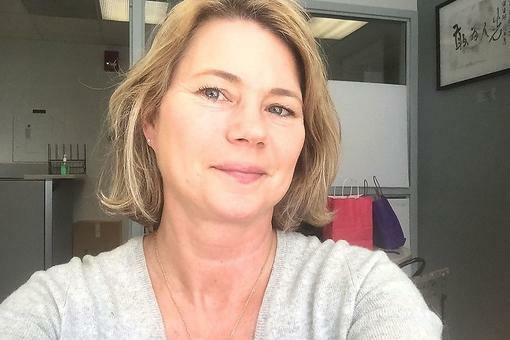 Skin-care Expert Jill Caruso Shares Summer Secrets & Some of Her Fave Beauty Products! Skincare Solutions: Myths & Secrets From Dove for Beautiful Skin!